Why Should a Web Designer/Web Developer Know SEO? Why should a web designer know SEO? 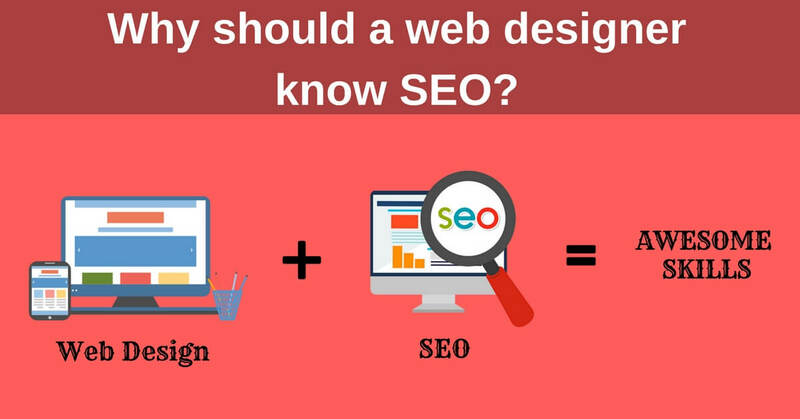 If a web designer or a developer has knowledge of On Page and Technical SEO s/he can design a website by following the SEO rules. Search engines rank pages with good On Page SEO (Title Optimisation, Meta Description, Image Optimisation, Good Navigation, Proper URL Structure, etc.). Banner images to be optimized in the website (image size to be less than 100KB). Specify the ALT tag for each image on website with the keyword. Avoid hidden content inside webpage (HTML, CSS and JS comment code) it increases the loading time of the webpage. Use less external CSS and JS files (where possible merge in one CSS and JS file). Web page size should not exceed 2MB (including Image, Content and Code). Save time by incorporating On Page SEO factors while at the development stage itself. 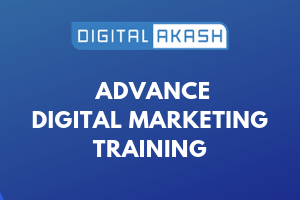 Except for placing keywords (Keyword Analysis required), we can do the remaining On Page SEO activities during development, if the developer knows the SEO rules. We can avoid changing web pages and uploading into the server as it also takes more time (for changing files from server one needs knowledge of FTP or hosting). Good On Page SEO with Responsive Website is a factor for ranking in SERP. Mobilegeddon algorithm checks all pages of the website for its responsiveness. To know whether your website is responsive or not click here. Having knowledge of multidomain skills is very important as one can avoid dependency and save time. Web Designer with SEO is a more demanding skill in the online marketing domain. Maximum number of companies hire web Designers / UI Developers / Web Developers who possess web design skills with SEO knowledge; specially web page optimization skills. A Web Designer can learn On Page SEO quickly because it depends on coding (HTML) and optimising content with proper heading tags. Image optimisation with the help of ALT tag, internal linking within the website, minifying (HTML, CSS, JS) files, etc. Search engine optimization is used to increase the ranking of the website on Google search listings. If the Developer does not know SEO, he should at least have the knowledge to make the website SEO friendly with URL, alt tags etc. SEO is not magic. It’s very easy, why would a web designer not know how to do it. To make sure people find your site on search engines like Google and Bing. They don’t have to know it. Depends if you are in a team, they often have specialists working on SEO and that’s their job. If you’re by yourself SEO can be difficult as it’s just another skill and things keep changing especially with Google. For SEO optimized code writing and develope a niche website/blog. If you know SEO it increases your web presence. It’s also what clients expect and will help you get more jobs. A web designer/developer needs to know SEO. Otherwise, s/he is just not good at their job. It’s like building a house without electrical connections. Let people know your product. To design the content to be SEO friendly. To design landing pages that can be good enough for onsite SEO. Because your clients will want organic traffic to their websites. So their customers don’t get ripped off by the SEO companies. Also, the main reason people have a website is to advertise online. That won’t happen if the search engines can’t find your site. Basic SEO is part of your job as a web developer. Because you’re building something that has to be found on the web; without this, you’re just building an overpriced business card and future ill-will from seriously pissed off clients. It’s not a separate skill for a web designer, it’s a core concept that should be tackled before you so much as touch a keyboard. I am not web designer but liked reading it to know about steps to share few web designer frds.